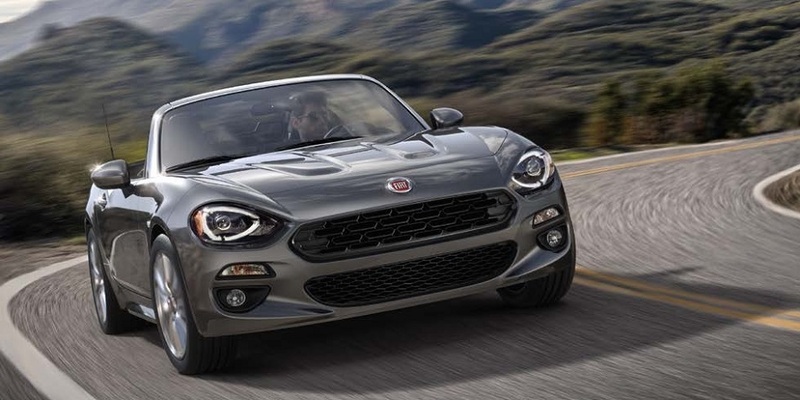 The totals are in and Fiat has recorded its best July sales figures since the brand's return to the United States back in 2011. Overall Fiat sales were up 1 percent last month compared to July 2013. This marks the eighth consecutive month of sales growth for the Fiat brand. Fiat sold a total of 3,807 cars last month compared to 3,783 for the same month last year. 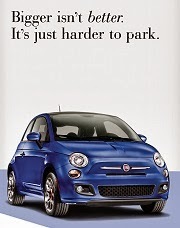 The Fiat 500L had a particularly good month in July, selling 1,436 units - an all time record for the roomy 4 door Fiat. Sales of the 500L were up 49 percent last month compared to July 2013. Sales of the Fiat 500 Hatchbacks and Cabrios, including Abrth models continue to run about 14 - 15 percent lower this year compared to last year. Still overall Fiat sales are ahead of last year. Fiat has sold a total of 28,779 cars so far this year compared to 25,395 over the same period last year, a 13 percent improvement. 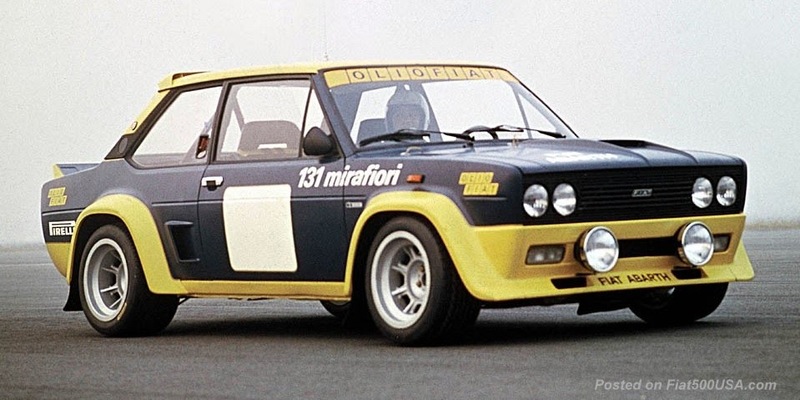 As the 2015 Fiats begin to show up on Fiat Studio lots within the coming weeks, expect to see some action especially when the new automatic transmission equipped Fiat 500 Abarths, and 500 Turbos hit showrooms. 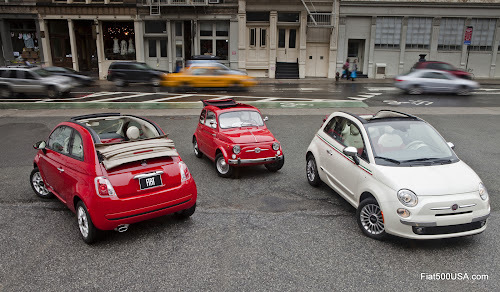 July is always a big month in the Fiat world. Fiat celebrated their 115th anniversary on July 11th this year, the company being founded in 1899 in Torino, Italy. Another noteworthy day was July 4th, the 7th "birthday" of the new Fiat 500 and the 57th anniversary of the introduction of the Nuova 500 in 1957. 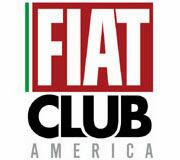 Other news in July was the Fiat Club of America held their national convention called Fiat FreakOut. This was the 31st anniversary for the FreakOut and was a resounding success. Fiat fans from all over North America converged in the Chicago area and enjoyed four days filled with fun activities and great Italian cars. 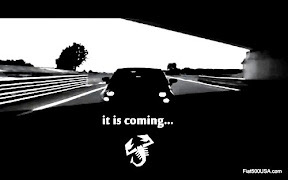 Next year's Fiat FreakOut promises to be something special. 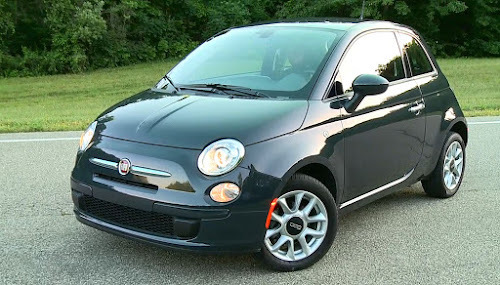 Make sure you visit the Fiat Club America's website and keep an eye out on Fiat500USa.com for details. 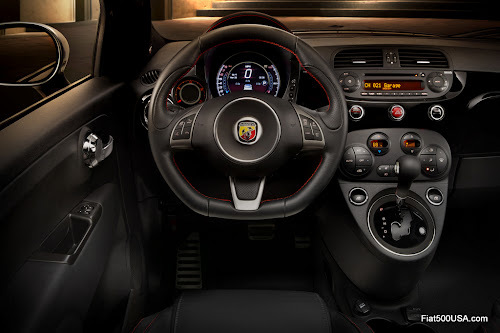 2015 Fiat 500 Abarth models equipped with automatic transmissions began showing up at Fiat Studios in July. 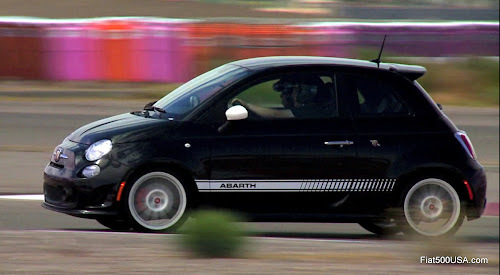 Fiat Abarth engineers spent much time calibrating the transmission characteristics to guarantee a sporting and fun Abarth experience. A healthy bump in sales is anticipated. Discuss this story on the Forum! 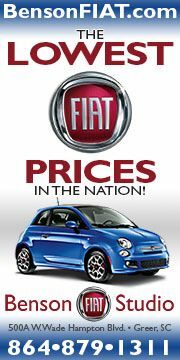 Fiat Labor Day Sales Event! Want an All Wheel Drive Fiat 500L? Fiat Store Sale Happening Now!